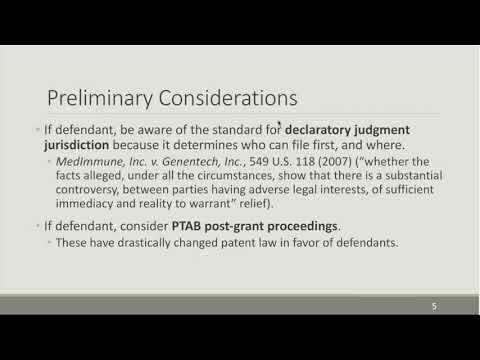 c) achieve the most favorable outcomes in patent disputes. Bejin Bieneman is a full-service intellectual property law firm. Bejin Bieneman specializes in preparing and prosecuting patent, trademark, and copyright applications, opinions, and intellectual property litigation. Bejin Bieneman also provides intellectual property counseling on a broad range of topics, including, patentability and invalidity searches, trade secrets, IP due diligence, strategic direction, and IP agreements. Our team of attorneys have a wealth of experience in a wide-range of industries including: automotive, aerospace, electronics, medical devices, chemicals, and more.